Angela Ng’ang’a leads the government relations and policy team across 78 countries and is responsible for policy advocacy and driving alignment between government priorities and Microsoft’s strategic goals in Middle East and Africa Emerging Markets. Her key areas of focus are public policy, information security, data protection, privacy and cyber security and she has vast experience in regulatory and compliance matters across several industry verticals that includes government, judiciary, telecoms, health and financial services sector to name but a few. She has served in several senior corporate management capacities that includes – in healthcare, where she was part of the management team that grew AAR Health Services Ltd from a local health management organization to an East Africa operation, to telecoms where she was part of the dream team involved in the transformation of Telkom Kenya from a parastatal to a private sector player. 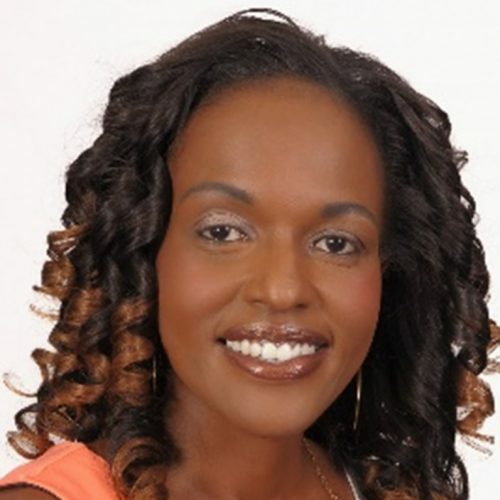 Angela is passionate about Africa and more so of her East African heritage and has served in a number of national and county boards in her home country Kenya including Brand Kenya Board, Machawood Board and the Public Relations Society of Kenya. Professionally, Angela is a member of the Chartered Institute of Public Relations UK, the Public Relations Society of Kenya, the Kenya Private Sector Alliance (ICT) Sectoral Committee and the Northern Corridor Technology Alliance where she serves as a (NCTA) Coordinator for Kenya. She is a political science graduate and holds postgraduate qualifications from the London Business School and the Chartered Institute of Public Relations UK.